Welcome to this end-unit home! 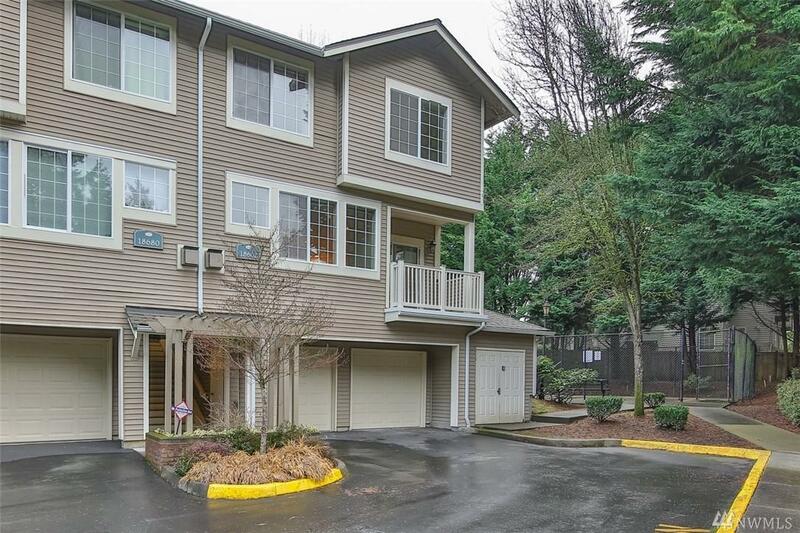 Quiet neighborhood, close to shopping and restaurants, Microsoft, Marymoor park, and much more! 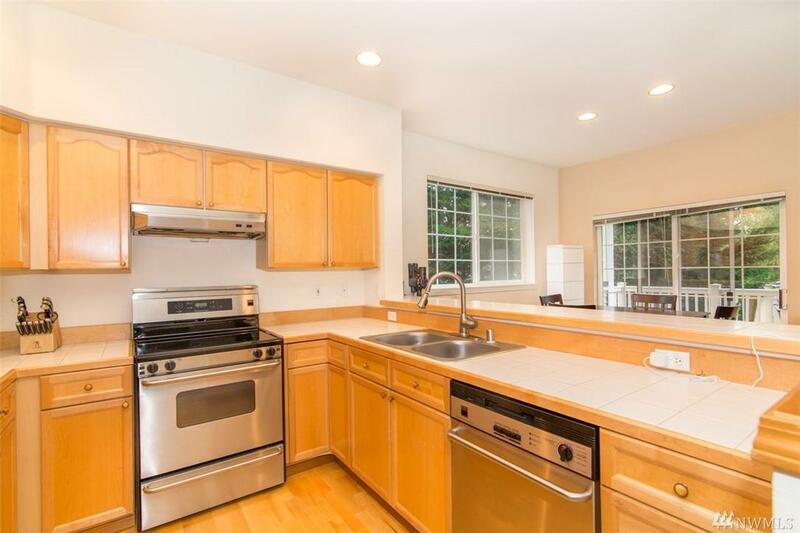 On upstairs, you will find 3 bedrooms including en-suite master, a 3/4 bathroom, and laundry. 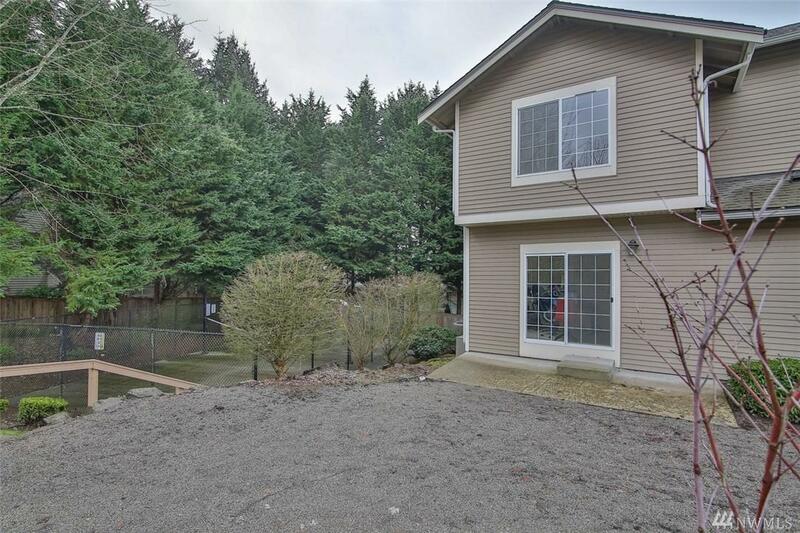 On the main floor, spacious open floor plan with lots of natural lighting, living room with a gas fireplace, separate dining area, large den/office with a half bath. All the bathrooms have been recently updated. 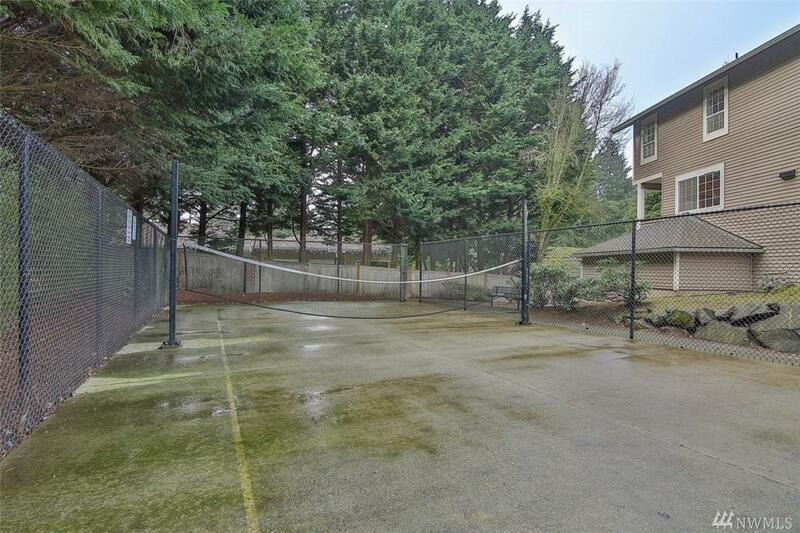 2 car garage, next to a tennis court, don't miss the A/C.